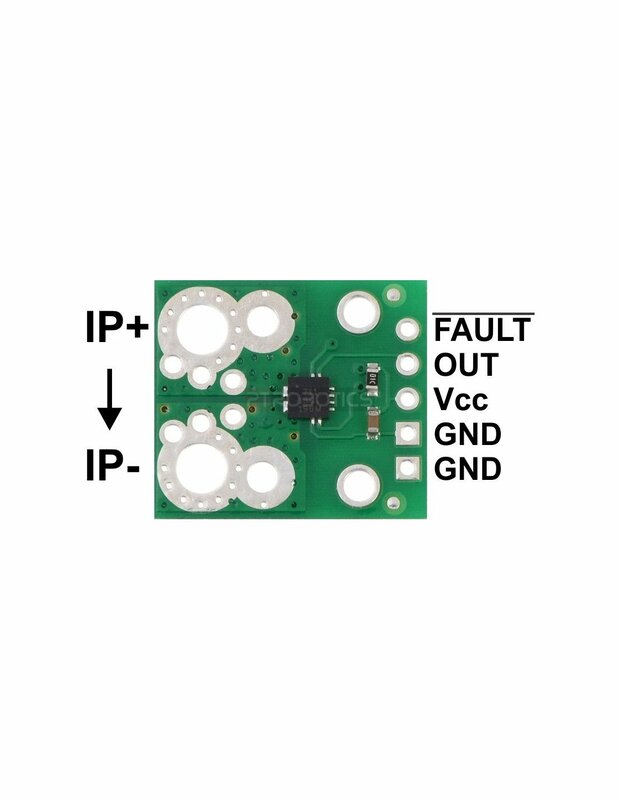 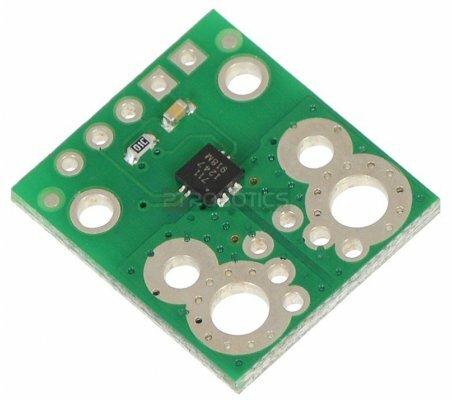 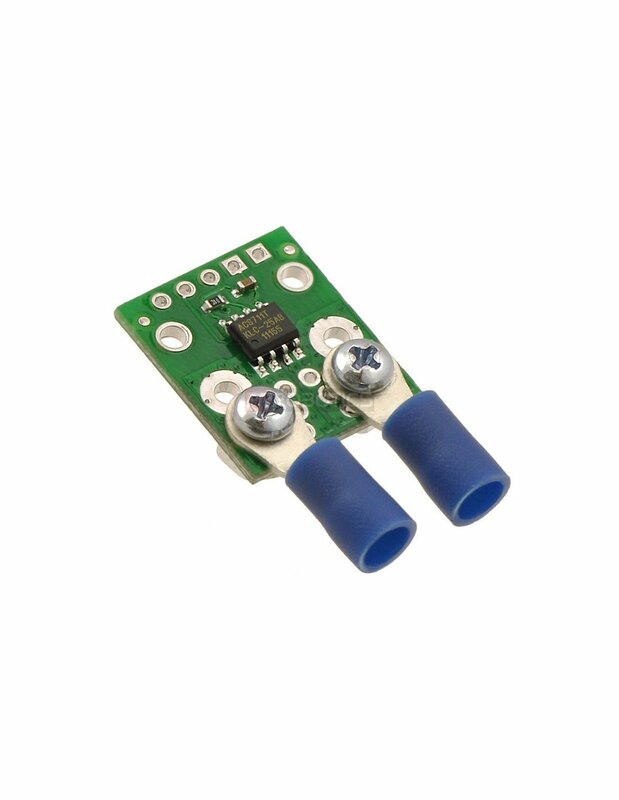 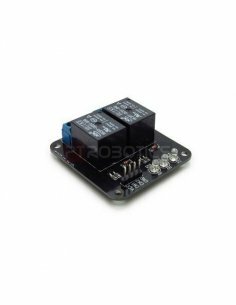 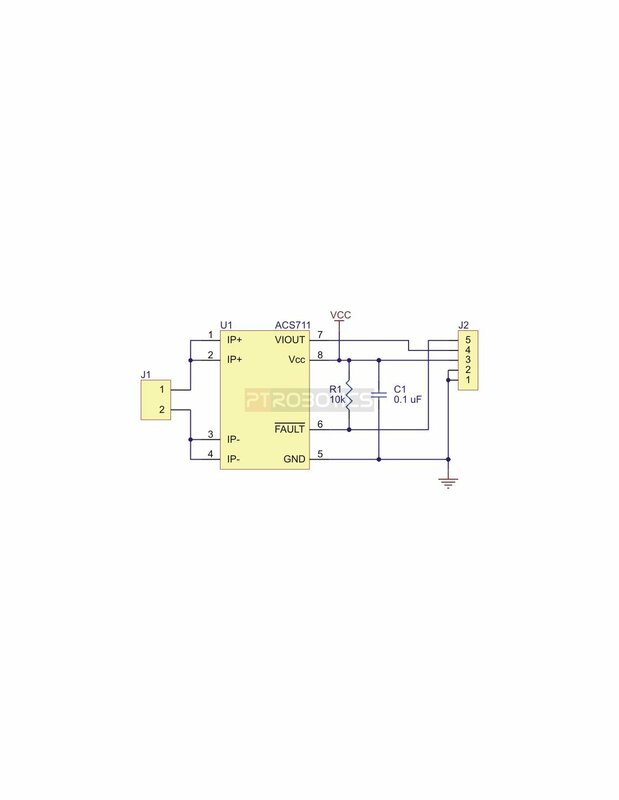 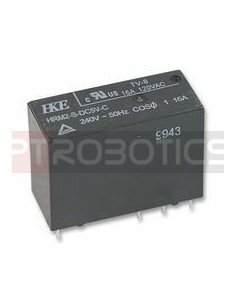 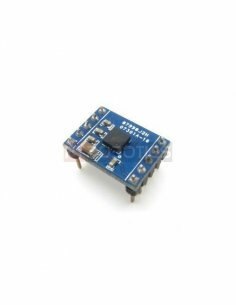 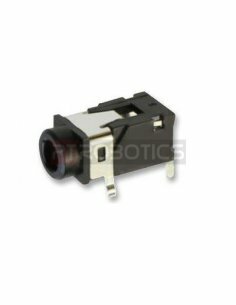 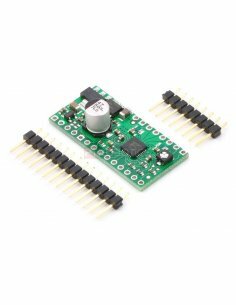 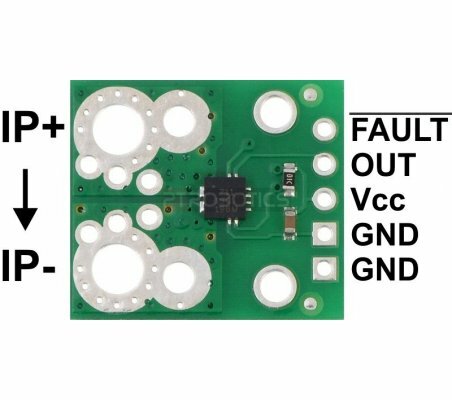 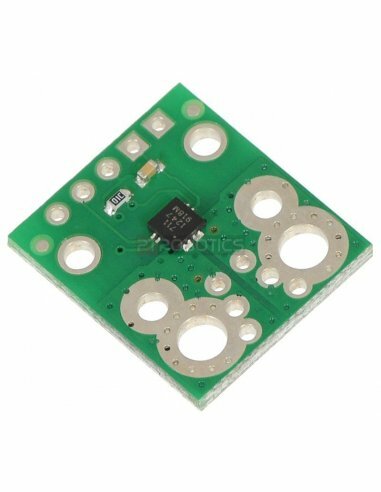 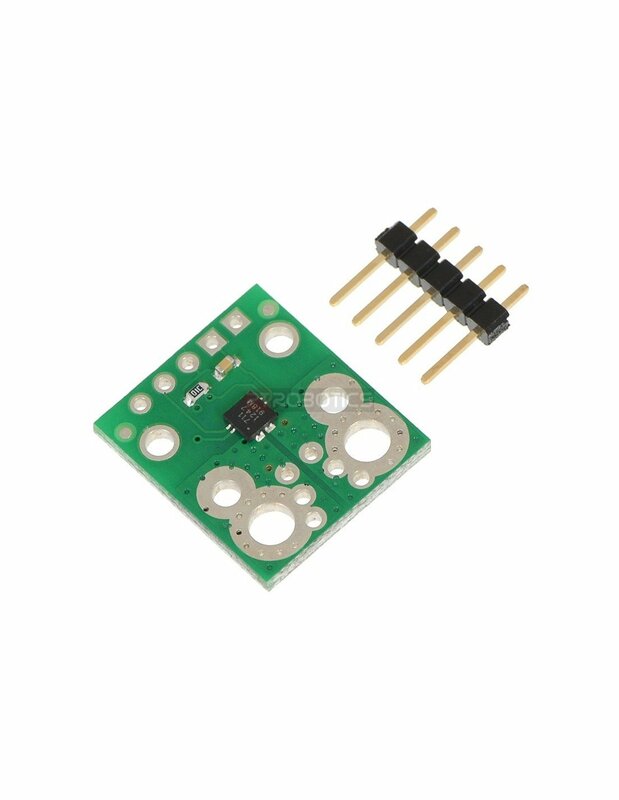 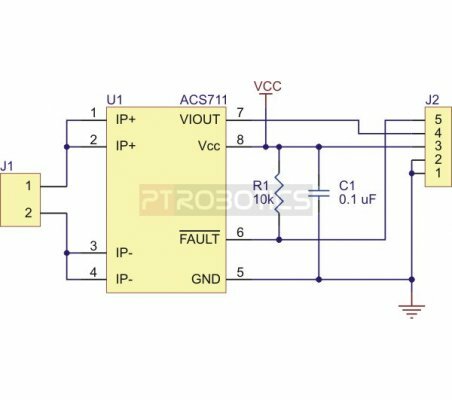 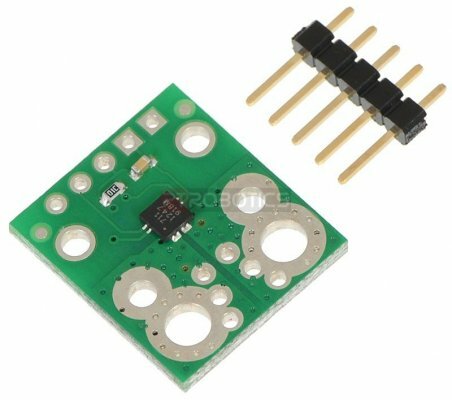 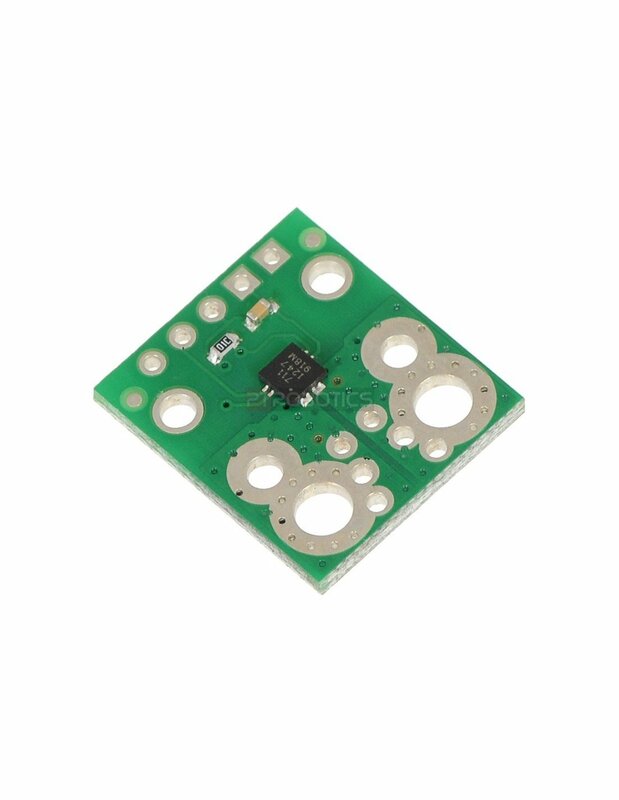 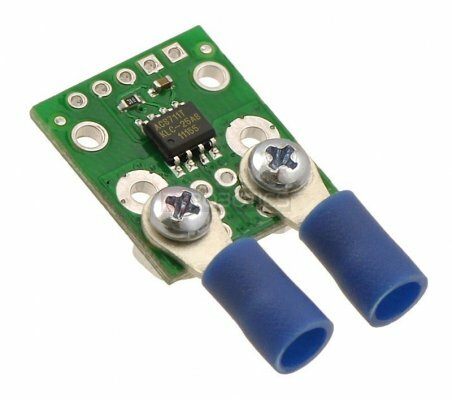 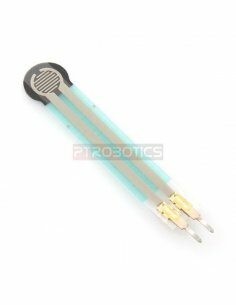 This board is a simple carrier of Allegro’s ±31 A ACS711 Hall effect-based linear current sensor with overcurrent fault output, which offers a low-resistance (~0.6 mΩ) current path and electrical isolation up to 100 V.
Note: This sensor is very similar to our original ACS711 -25 to +25 A Current Sensor Carrier, but uses a smaller “EX” package that has a larger optimized sensing range and reduced internal resistance. 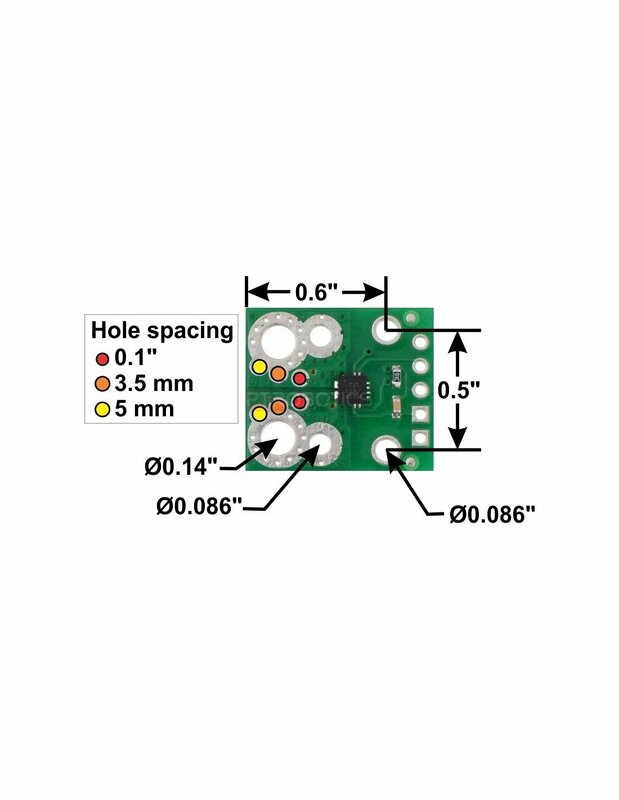 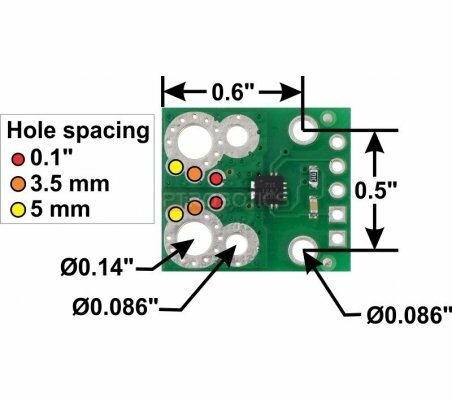 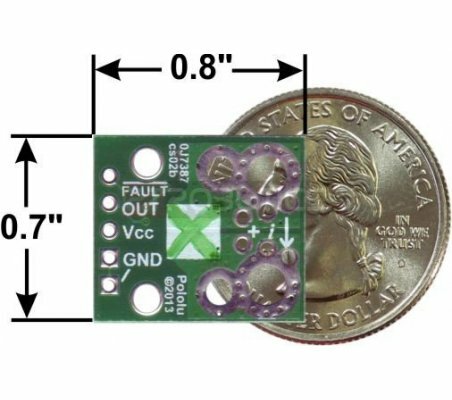 The board size, pinout, and hole locations are all unchanged, so it can generally be used as a drop-in replacement for our ACS711 carriers with “LC” packages. 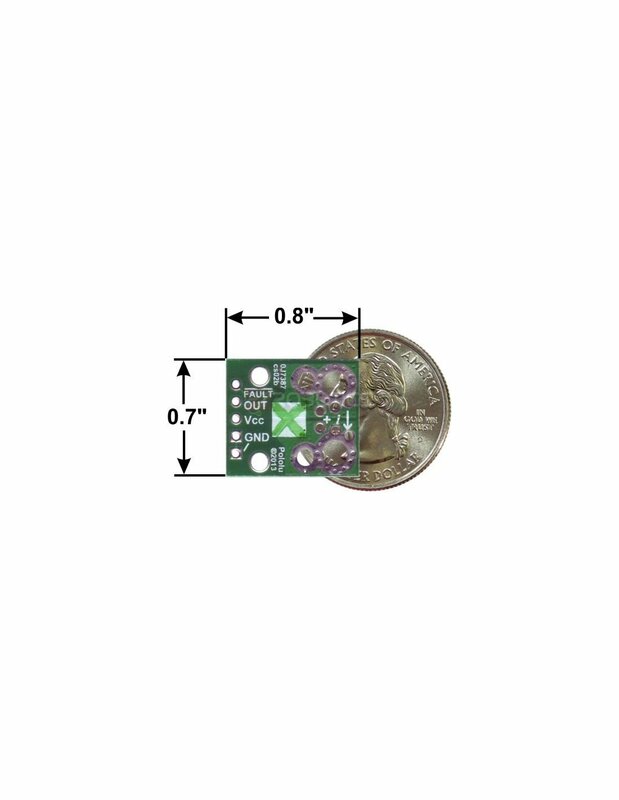 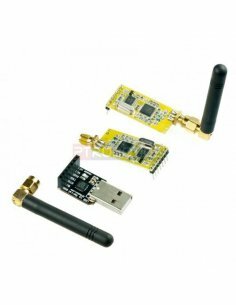 APC220 Radio Communication Module The APC220 radio module provides a simple and economic solution to wireless data communications.